Hello everyone! Not a big Stash photo today but those large ones are upcoming soon so not to worry. 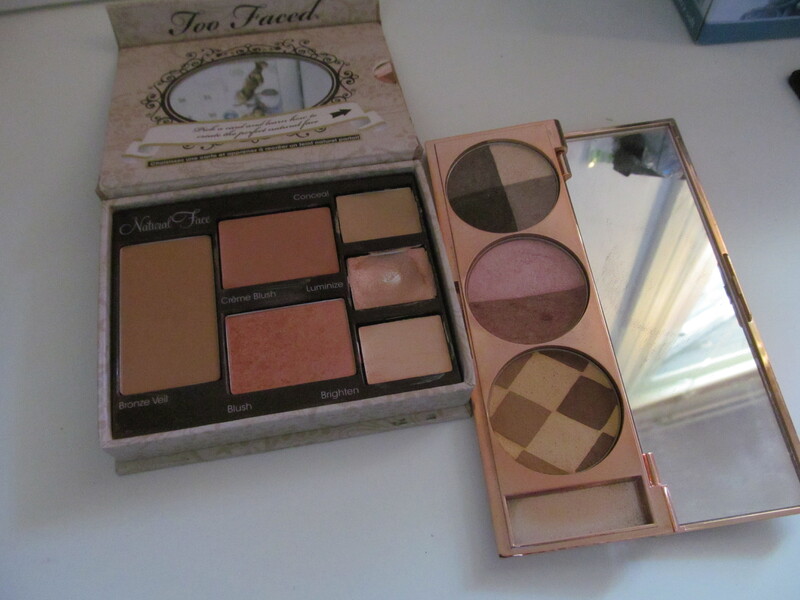 Anyways, onto the face palettes that have a combination of various things. 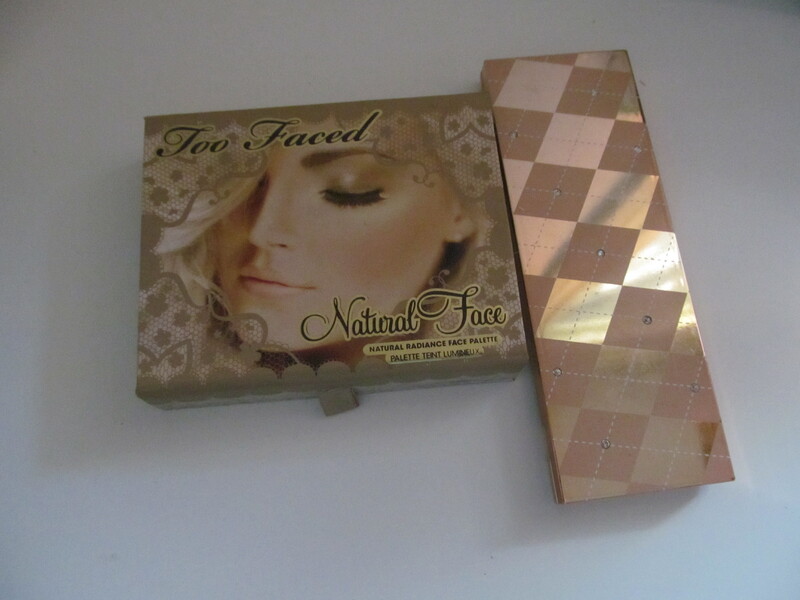 Yippee both products have been reviewed on my blog.